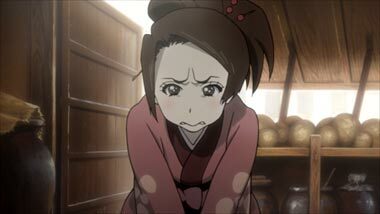 Never mind that it's about Samurai Champloo, one of the best all-around and most popular anime of the decade and never mind that it's ridiculously cheap at less than $15, and guaranteed to go up in value. Just get this, repeat GET THIS!!!! !, because it is a roman album. If you don't know what a roman album is... shame on you. Roman Albums are the most highly prized of all anime books because they are a treasure trove of information. You can't even get this kind of material on the internet. Where else are you going to find sharp-printed color images summarizing every episode, followed by character model sheets, color codes for each character, animator drawings and sketches, background artwork by itself, interviews with producers, directors, animators, voice-staff, and sound effects crew, pre-production artwork, promotional materials, stickers, posters, and all kinds of other goodies never available in any other book. Tokuma Shoten's roman album series are the epitome of a thorough and high quality reference book to the show each represents. Each is the ultimate reference illustration guide to a particular anime show or movie. Just look at what older, out of print roman albums go for on eBay, and you'll understand why I'm telling you to grab this now, while you can. 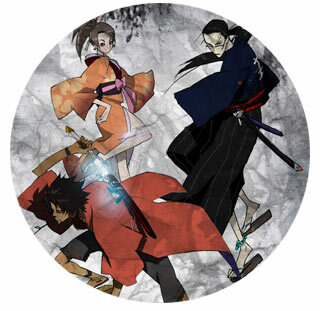 Below: A trio of samurai heroes! 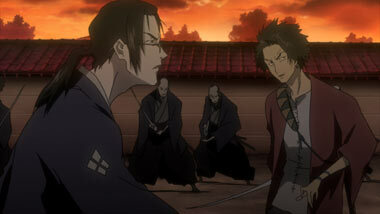 Below: Scenes from Samurai Champloo. Tokyopop has started making their manga double-thick, or this is the new trend in manga, which used to follow a rather rigid format, but now you get twice the book you were expecting. And what a book it is -- with all the gusto of the anime series, all that's missing is the music (although feel free to play the soundtrack on your ipod while reading the manga). 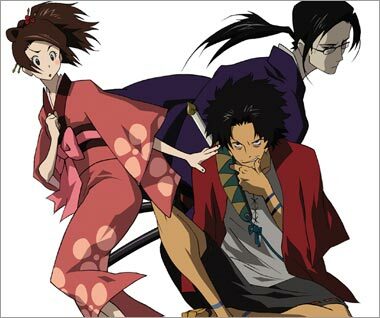 This is Samurai Champloo COMPLETE, a nice thick volume you can carry around and not have to worry about buying anything else, because this is COMPLETE, not to be continued in bogus volume 2. 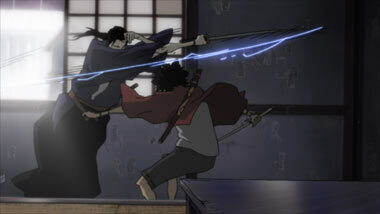 Created by "manglobe", written and illustrated by Masaru Gotsubo, you also get some character sketches and an afterword comic at the end, but mostly what you get is the kind of unending action as only can be brought by the tip of Mugen's sword. 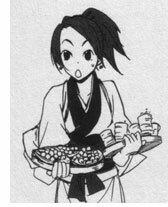 There's something pleasant about the heft of this manga format, maybe it's the Harry Potter factor that bigger is better. Either way, any fan of the series will welcome this manga edition to their collection. 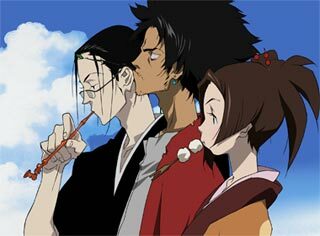 A great fun soundtrack for those that like hip-hop, but aren't crazy about rap, this mostly hip-hop instrumental, smooth, funky, groovy album is great driving music and will be appreciated by those that aren't even into anime! 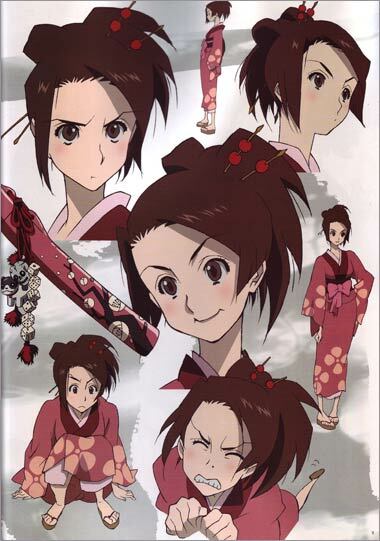 Starting with "Battlecry" (the show's opening theme), the CD segues into some cool beats that must be heard to be appreciated. Very nice mood-setting electronica-jazz with an inner-city overlay beat, it's unique and original, and not out-of-place in any modern setting. Great stuff!